Video Marketing can not only ensure 100% customer engagement but can it can also expand your customer base and elevate your brand. Need Proof? Therefore, Video Marketing is the powerful content marketing tool that elevates your online presence and leaves your competition in the dust, if it is done correctly. To achieve these objectives, you need to make your Video Marketing strategy more dominant and enticing. “Proper planning and preparation prevent poor performance.” To incorporate video seamlessly into your content marketing strategy, you need to do solid planning and research to create a results-driven strategy. To do this, you need to plan the style of your video content. Will it be Educational? Inspirational? or Entertaining? You can easily create of these types of videos. You just need to consider your target audience. If you want to engage your audience in your video then serve them with what they want and what they search for. You should feature your brand story according to the psychology and preference of your targeted audience. 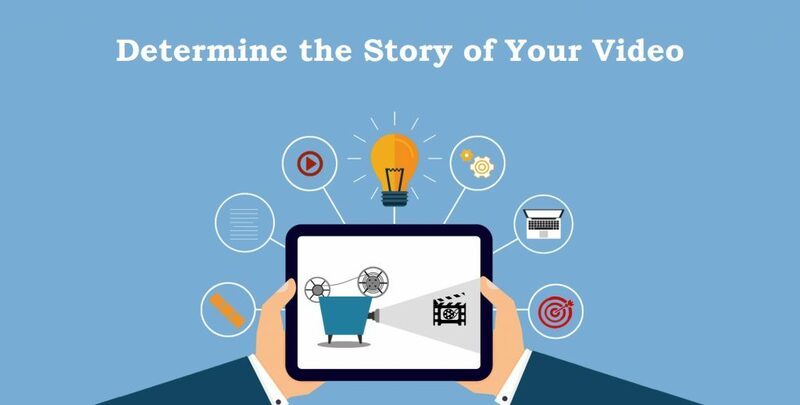 The 3 popular styles of presenting a brand story are as follows; Storytelling videos, graphic rich Explainer videos, and Testimonial videos. Explainer Videos – Basically, this type of video style is mostly used in ‘How to’ or to answer a specific question. Over the past few years, we have seen that Explainer videos rank very well. Video Testimonials – Testimonials videos or customer interviews are considered to be the proven and fool proof way to build and maintain the credibility to your existing and potential customers. When it comes to promoting your product, writing detailed product attractive descriptions and nice images are not enough. 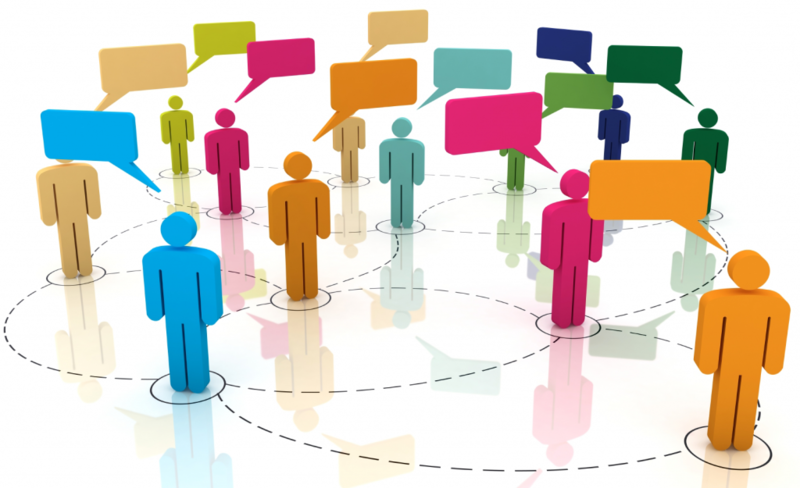 You need to make your approach more sensitive to target audience. To achieve this, you should feature your business to your visitors through the eyes of your customers. The best way to do this is to constantly add customer testimonial videos. In today’s fast paced world, viewers have a very short attention span. They don’t like to watch long and lengthy videos. 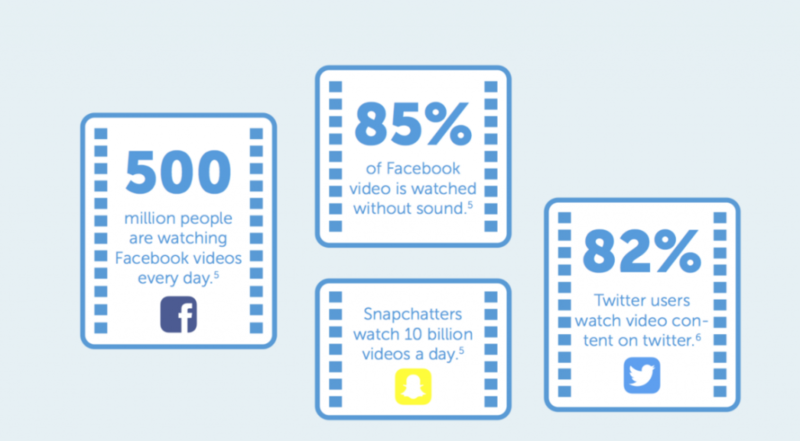 According to Visible Measure Research “20% of users will click away from the video in 10 seconds or less. 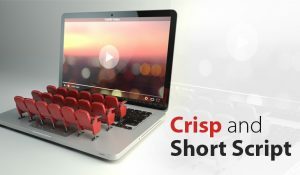 Then, by the 2 minute mark, you can expect to see 60% of users clicking away.”Make sure to keep your video crisp and short. Avoid including long messages in your video. 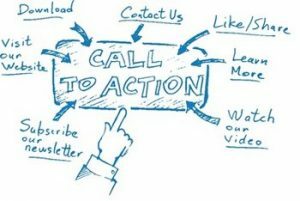 Developing a successful Video Marketing Strategy is incomplete without including a compelling ‘Call to Action’, which directs your viewers to take the next step. 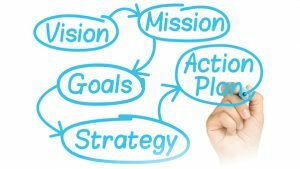 Therefore, make your call to action clear and attractive in order to get them to take action. Make sure to place your call to action at the end of the video. We know that developing a results-driven video marketing strategy can be time-consuming, but these 5 ways can help you to create an audience-centric video marketing strategy. These tips can not only elevate the overall performance of your campaign, but can also create many opportunities for growth in your business. Ready to launch your first video marketing campaign? Need the assistance of experts? Visit bluestar-apps.com or visit PlatinumWebMarketing.com. They provide tailor-made video marketing services that can elevate your business and brand identity. Email us at k@bluestar-apps.com Or, give us a call at 888-317-6959 to discuss your video needs.